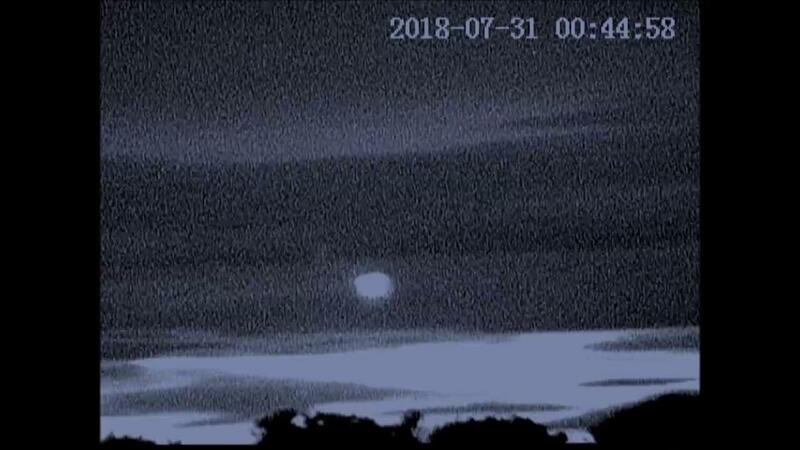 I filmed this using a night vision scope/camera through my upstairs window at 12 44am. Initially, I looked out after seeing this object to the east, heading south. If by chance, I had been downstairs and looked in that direction, I would never have seen the object! John is one our finest full-time field investigators; needless to say that he takes UFO/Alien hunting very seriously indeed. On-and-off, he has been filming objects in the skies above Scotland for about 20 years now; and like many of us, he has been seeking to uncover the truth about this subject for most of his life. Some of the equipment he uses for Skywatching. Worth checking out also is John Gillies Testimony page.